At Big Blue we deliver stag do’s across Wales with adventure at the heart of it. We run trips in a variety of locations across Wales including Cardiff & Brecon Beacons, Gower & Pembrokeshire, and up to the mountains of Snowdonia in north Wales. with loads of awesome options available. Fancy city and adventure? 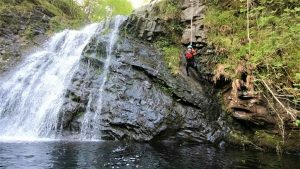 Stay in Cardiff and combine one of the best cities for a night out in the UK with outdoor activity days such as canyoning in the Brecon Beacons. 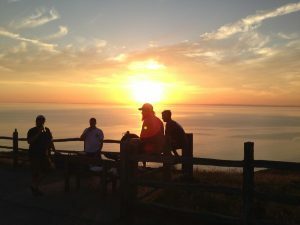 Or, if you want to get away from all the city carnage how about an outdoorsy stag trip with beach or mountain vibes? We have stag friendly accommodation like lodges, bell tents or B&B’s with a range of outdoor activities like coasteering, SUP or surf. We organise it all for you, putting together the perfect stag package tailored to suit what you want. We can add in various extras from BBQ’s, outdoor movie nights to bus transfers for a night out. Think of us as your best man, to the best man. When you’re ready just hit the get quote button or contact us direct. 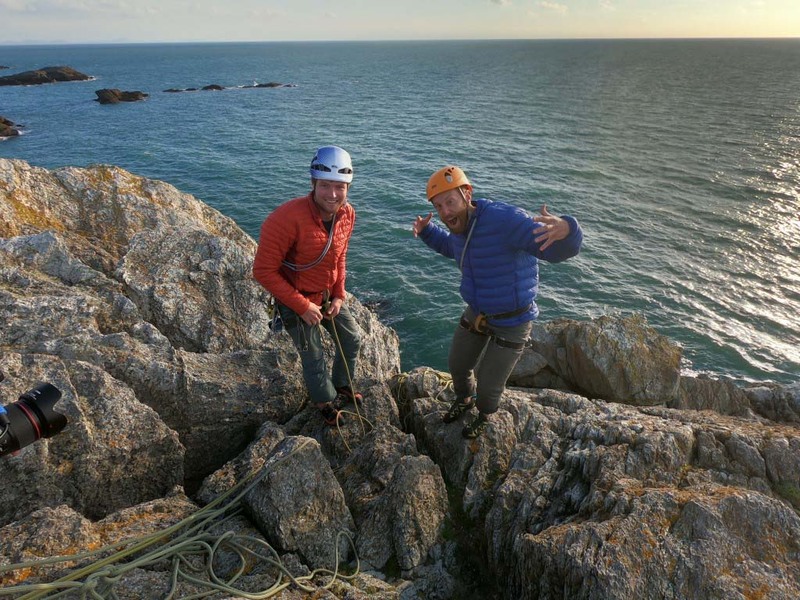 For more info on how to build the perfect stag trip in Wales, check out our Adventure Holidays & Short Break pages. 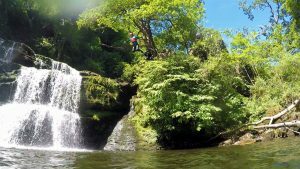 Highly rated adventure stag weekend in Wales. 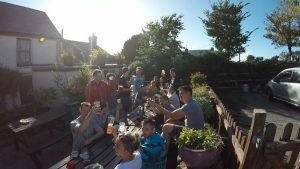 Build your perfect stag do with BBA! 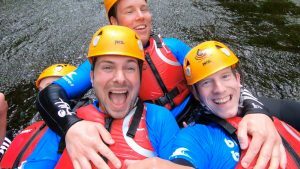 At Big Blue we offer stag do’s in Wales with adventure at the heart of it. 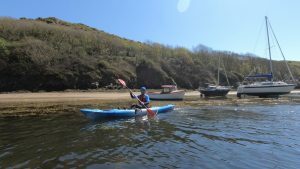 We run trips in a variety of locations across south Wales Cardiff & Brecon Beacons, Gower & Pembrokeshire, up to the mountains of Snowdonia with loads of awesome options available. Fancy city and adventure? Stay in Cardiff and combine one of the best cities for a night out in the UK with outdoor activity days such as canyoning in the Brecon Beacons. Or, if you want to get away from all the city carnage how about an outdoorsy stag trip in Gower, Anglesey or Pembrokeshire? 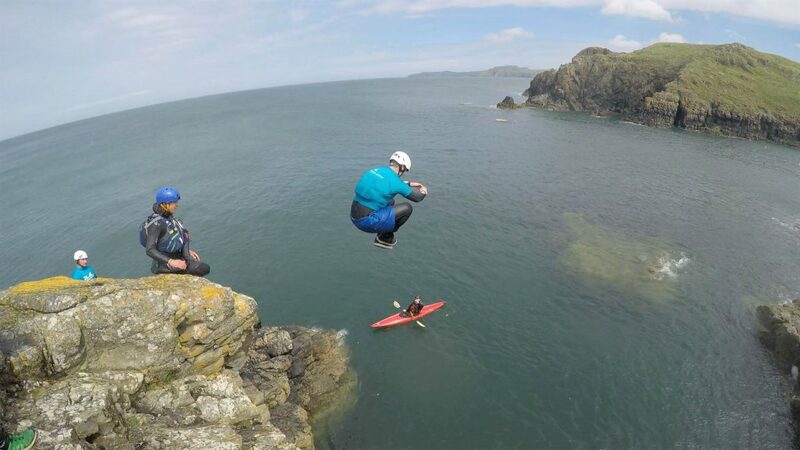 We have stag friendly accommodation like lodges, bell tents or B&B’s with activities like coasteering, SUP or surf. We organise it all for you, putting together the perfect stag package tailored to suit what you want. 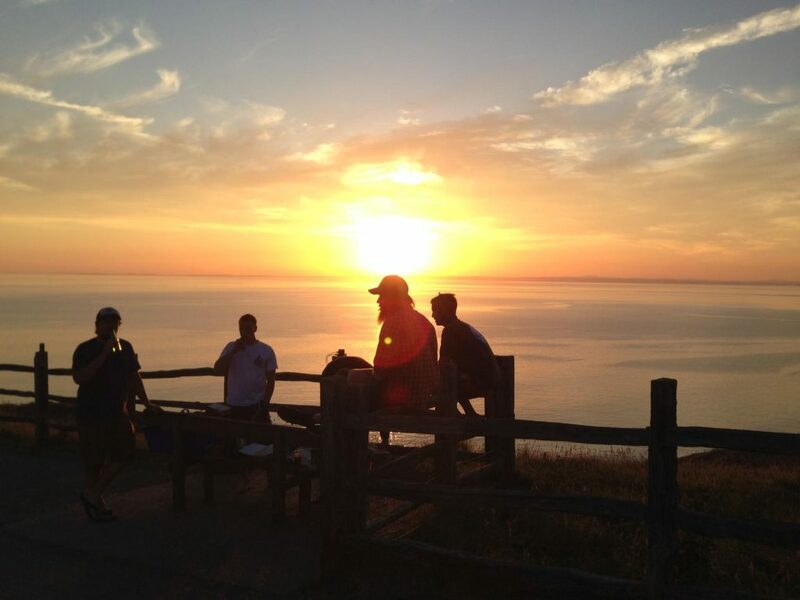 We can add in various extras from BBQ’s, outdoor movie nights to bus transfers for a night out. Think of us as your best man, to the best man. When you’re ready just hit the get quote button or contact us direct.  I booked a stag do with Big Blue Adventures and can’t speak highly enough of them. Dan was very accommodating, giving me different options after we had a couple of drop outs, working within our budget and made sure the whole thing went smoothly. 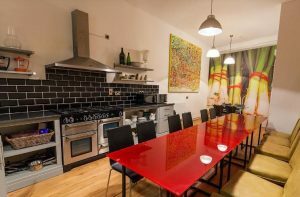 We stayed at The Bute Park Villa which was perfect for a stag, having our own place with all the amenities we could want was great and Dan made sure there were loads of beers waiting for us on arrival, together with all the stuff we needed for breakfast. 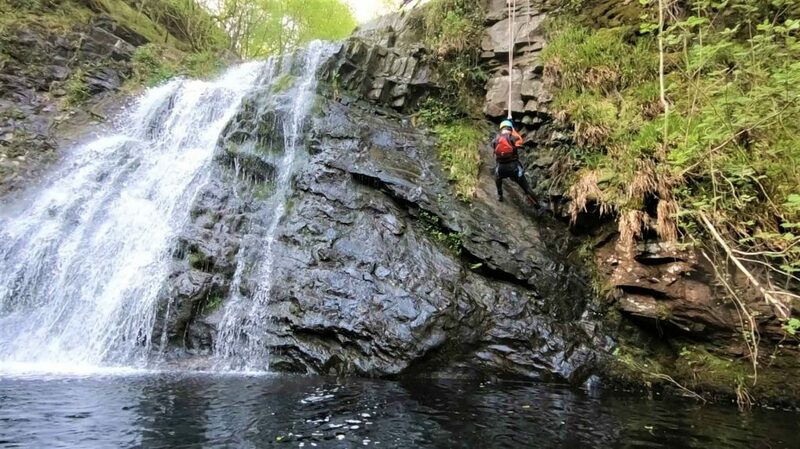 Our main activity for the weekend was canyoning which went down really well with the group. We had a great time and with Dan sorting out minibus transport and a stop off for a pub lunch on the way back, it made it hassle free. The weekend went really well, with Dan being on time for everything and contactable before and throughout the weekend.  I was very impressed and would recommend Big Blue Adventures to anyone. 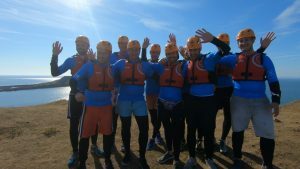 We had a great stag weekend in Gower organised by Dan and Heleen from Big Blue. Every aspect was well thought through and there was a great friendly personal touch on each aspect of the weekend (even down to the awesome transfers to Swansea for a night out!). We really felt like Big Blue genuinely wanted us to have a great time. My personal highlight was coasteering which was epic! 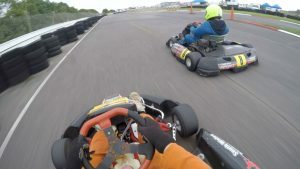 Assault Course, Go-karting + many other great activity options are also available. 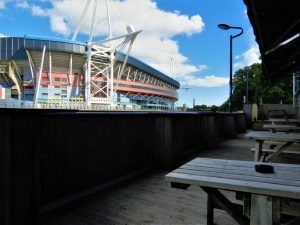 We have a selection of perfect stag accommodation in Cardiff including three well located villas with up to 22 people capacity, a modern city centre hostel with a great buzz and selection of private dorms or en-suite rooms and pub on site, or a stag friendly modern hotel with twin en-suite rooms. Quad Biking, Assault Course and other activities also available. 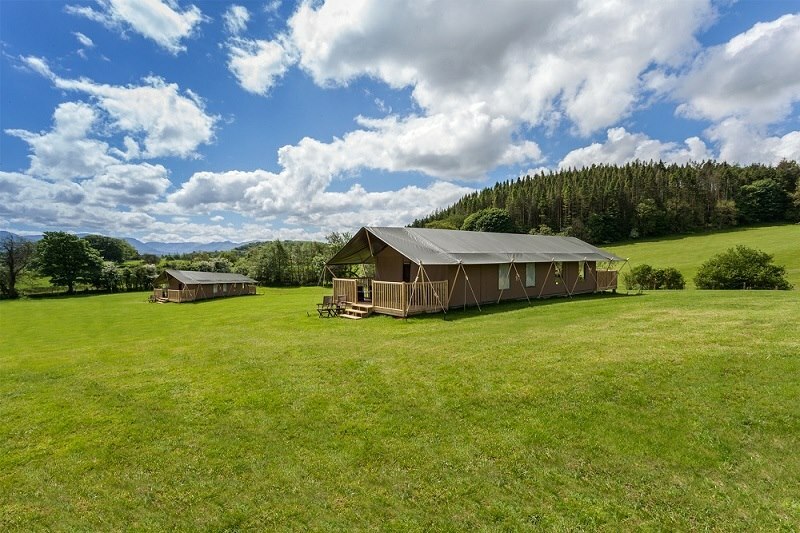 We offer bunkhouse accommodation available in the Brecon Beacons National Park, can help with camping or you can choose to stay in Cardiff and run day trips here. Hit the Get Quote page if you want to get some package prices. 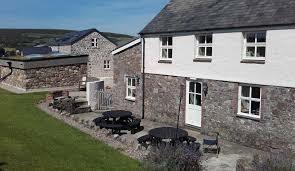 Stay in one of our bunkhouses near Llangennith or Rhossili Bay great for groups of all sizes. Or we can help with camping sites or bell tent camping. 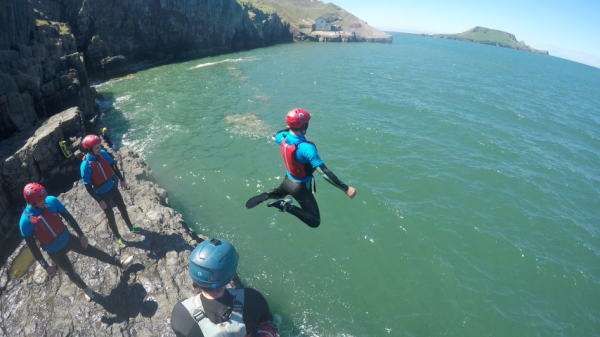 Coasteering – Pembrokeshire being the birthplace of the activity! 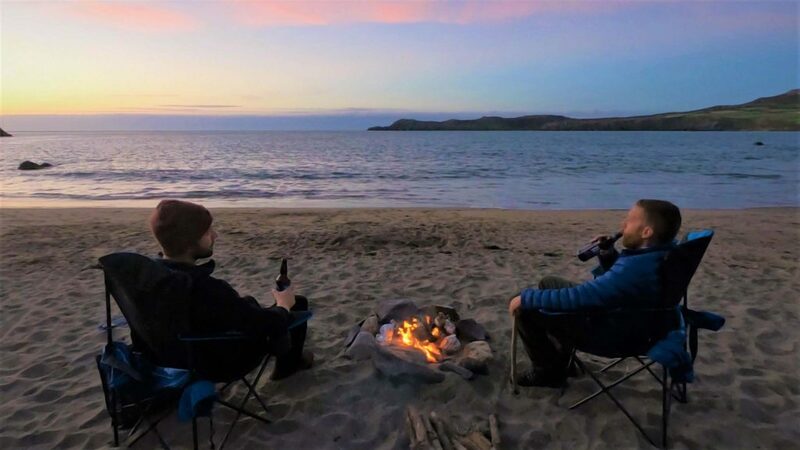 Pembrokeshire is also great if you love atmospheric old pubs with great options in places like St Davids, or if you want a slightly ‘bigger’ night out we can arrange transfers to Tenby or Haverfordwest. 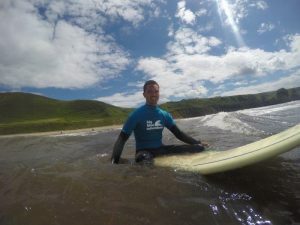 We offer bunk-houses near Newgale sleeping up to 16 or 22 people, go back to basics with camping, or bell-tent camping near St. Davids or stay in local B&B’s. Accommodation ranges from log cabins, safari tents, bunkhouses to hostels. Check out Snowdonia & Anglesey for more info or please contact us for more info or hit the Get Quote page for a package example with prices. We have a selection of perfect stag accommodation in Cardiff including three well located villas with a 18 – 22 capacity, a modern city centre hostel with a great buzz and selection of private dorms or en-suite rooms and pub on site, or a stag friendly modern hotel with twin en-suite rooms. 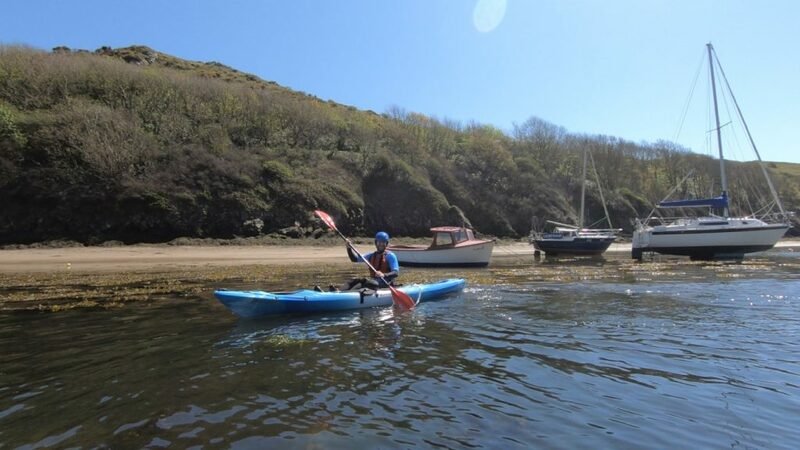 If you are after a stag trip where you get away from the more ‘typical scene’ of city clubs and bars, and seek adventures in the outdoors, then Pembrokeshire should be top of the list. It’s super scenic with worldclass watersports. 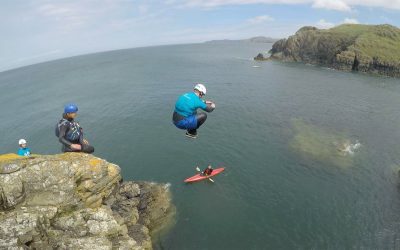 You have to try coasteering here, Pembrokeshire being the birthplace of the activity. 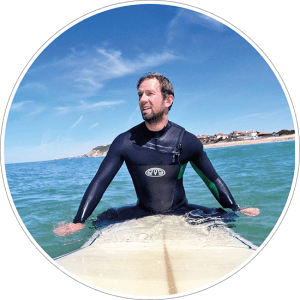 Other activities include sea kayaking, surf lessons, paddleboarding (SUP) plus a range of other activities like fishing charters, paint-balling and rock-climbing. 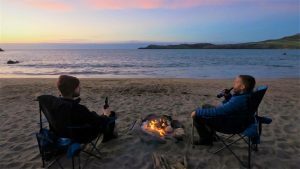 Pembrokeshire is also great if you love atmospheric old pubs with great options in places like St Davids, or if you want a slightly ‘bigger’ night out we can arrange transfers to Tenby or Haverfordwest. We offer bunk-houses near Newgale sleeping up to 16 or 22 people, go back to basics with camping near St. Davids or stay in local B&B’s. Accommodation ranges from log cabins, safari tents, bunkhouses to hostels. Check our Snowdonia & Anglesey for more info, or please contact us for more info or hit the Get Quote page for a package example with prices.  With any of our Big Blue ‘Adventures’ we always aim for a personal customer service (Travel & Hospitality Award winners for ‘excellence in customer service 2017’) and have a friendly face there to welcome you to your stag do in Wales. We are on hand to host the key parts so you can sit back and relax, we’ll do the organising for you and provide some good vibes! 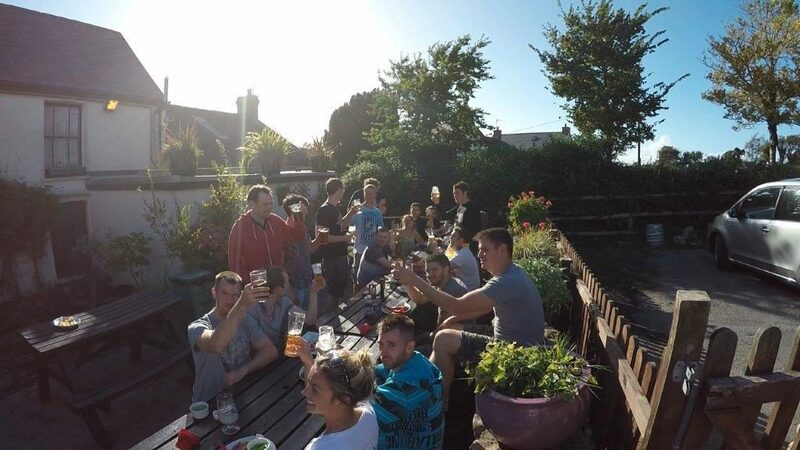 If you need transport from your accommodation to our activities then we can arrange that for you, in fact it is usually expected on a group trip like a stag do. We have mini-busses available for groups of all sizes. Our mini-busses are also available for night out returns and various day-trips to surrounding areas. A popular option is morning activity followed by lunch and some drinks at a local before heading back to the stag accommodation! You can choose between Bed & Breakfast, half board or all-inclusive for your stag party, although B&B is the most popular. We can also add extras like a drinks-reception package, packed-lunch and BBQs. Just add it to your ‘get quote’ options and we will get that included in your stag package! 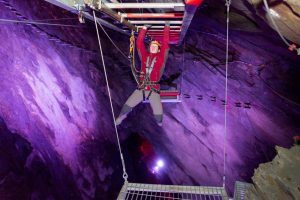 There are lot’s of extras we can add to your stag do in Wales, including brewery tours, open air movie nights to even an adult bouncy castle. If you have any ideas, or would like more info on the extras we can provide feel free to ask us on the get quote page. 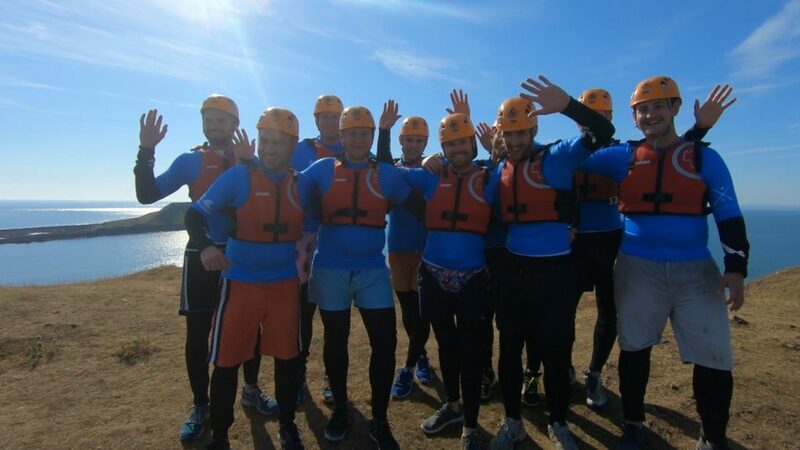 "Wales is an epic place for a stag weekend within the UK, loads of choice here. Cardiff and Swansea offer fun nights out with activities by day. 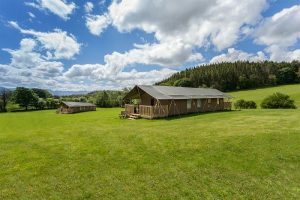 But, if you're more like me you would love staying in bunkhouse for a weekend with adventuring in the day, followed by BBQs and country pubs in the evening!"